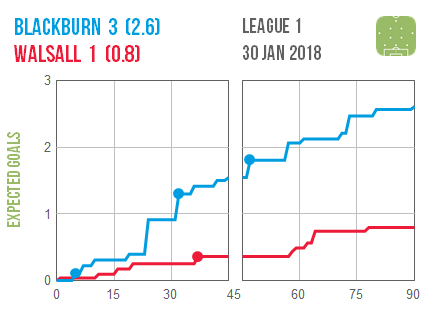 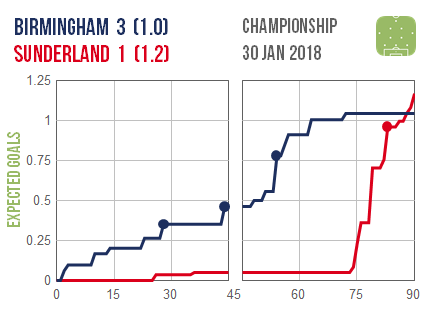 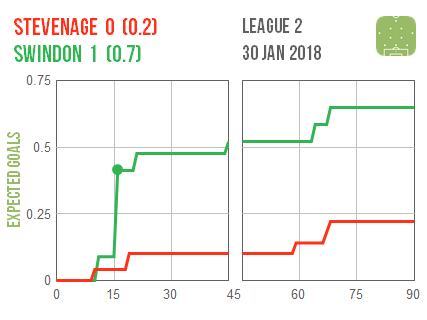 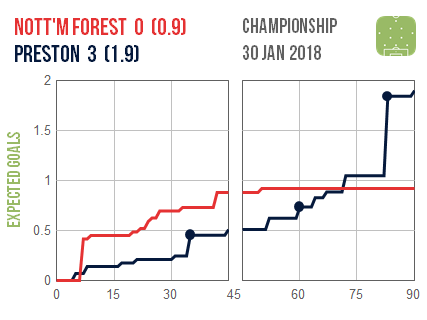 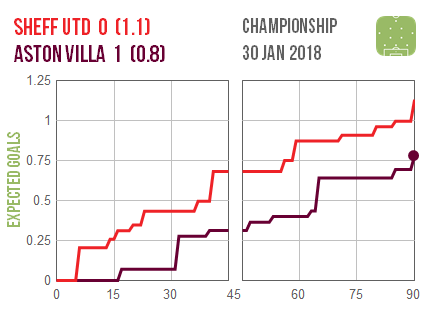 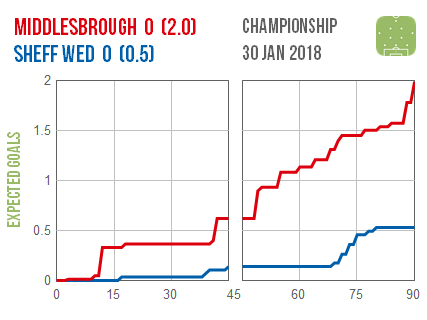 Sunderland left it far too late to get back into their game at Birmingham, although the hosts can thank the efficiency of their finishing for allowing them to ride the game out. 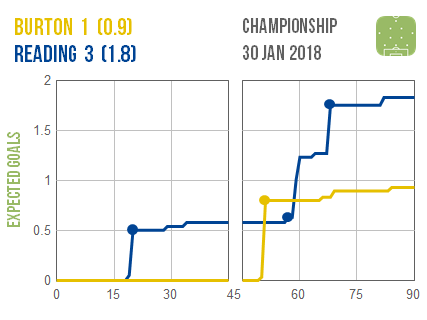 Leeds and Sheffield Wednesday both look to have clung on for a point despite creating far less than their hosts. 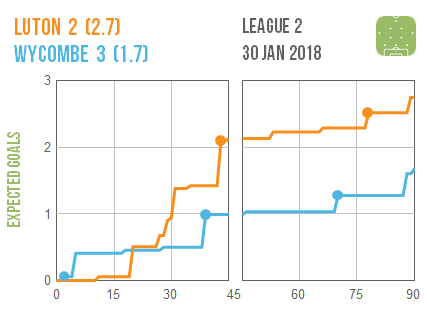 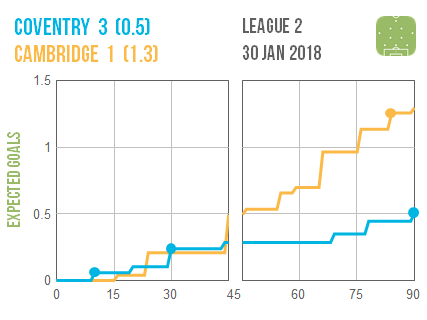 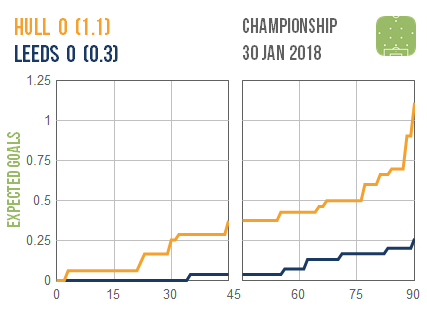 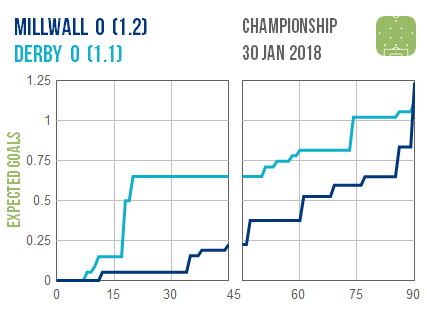 Coventry look fortunate to have beaten Cambridge, while Wycombe also managed to win at Luton despite seemingly being out-created. 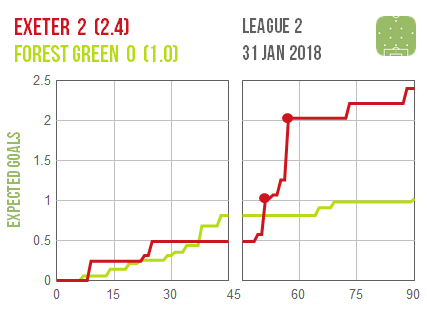 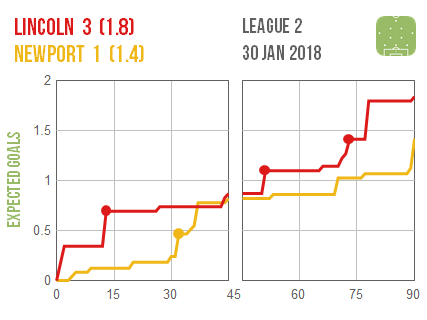 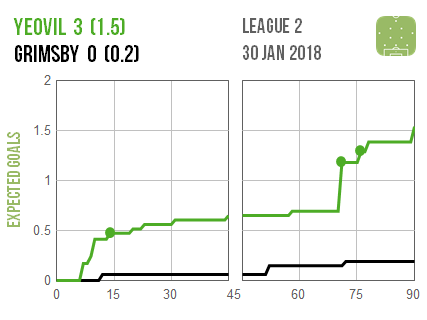 Lincoln‘s win over Newport was closer than the scoreline suggested, while Exeter‘s ultimately comfortable win over Forest Green didn’t owe much to a poor first half.